I am a young looking and thinking Mother and Grandmother of three beautiful, engaging women. I enjoy hiking, walking, cycling and cross-country skiing. 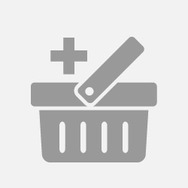 I have a small e business selling vintage clothing, accessories, linens and bedding. I volunteer at a no-kill stray cat rescue shelter and for the Canadian Red Cross in Disaster Management. I am a movie buff and take in at least one movie or more a month at the cinema. Today there are many new and improved skin products that offer ingredients which will support and improve youthful or aging skin. I like the "try before you buy" concept and ChickAadvisor is an excellent fit for me.I like to have trust before I purchase. 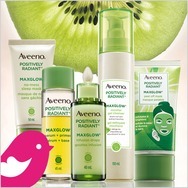 If I can try before I buy a product, and it does the job for me, I will switch from my the product I am presently using! I am a big fan of "Try before you Buy! " 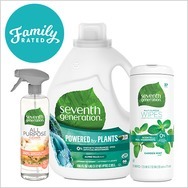 And I like to give my opinion through trying or testing products and giving honest reviews. No MC at the Oscars this year??? 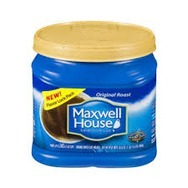 Maxwell House Original Roast Ground Coffee Recommended? You Betcha! St. Ives Oatmeal and Shea Butter Soothing Body Lotion Recommended? You Betcha! 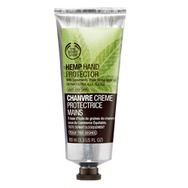 The Body Shop Hemp Hand Protector Recommended? You Betcha! Jergens Moisturizer for Wet Skin with Coconut Oil Recommended? You Betcha! 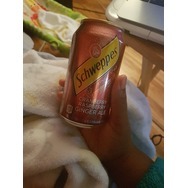 Schweppes Cranberry Raspberry Ginger Ale Recommended? You Betcha! 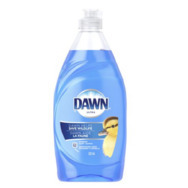 Better than Boullion concentrated stock base Recommended? You Betcha! John Frieda Frizz Ease Miraculous Recovery Serum Recommended? You Betcha! Brookside Dark Chocolate Açai & Blueberry Flavours Recommended? You Betcha! Happy Canada Day 149 years young.... Chick Advisor where you can try great products, post reviews and read them from other.